Jennifer joined The Rudnicki Firm in 2018, bringing with her nearly a decade of experience in the legal field. Jennifer obtained a degree in Politics with distinction from New York University. She obtained her law degree from the University of Oklahoma College of Law, where she graduated with highest distinction in the top 5% of her class. During law school, Jennifer was a member of the Oklahoma Law Review and a recipient of the William T. & James T. Comfort Scholarship. Jennifer brings expertise in the areas of civil rights and juvenile law and has broad experience handling all aspects of litigation, including successful jury verdicts in federal and state court. Jennifer’s passion for research and writing, and her background in legal education and litigation has uniquely enabled her to be a persuasive brief writer and legal researcher. Jennifer is a member of the Federal Bar Association. She is licensed in Oklahoma, the Western District of Oklahoma, the Eastern District of Oklahoma, the United States Tenth Circuit Court of Appeals, and the U.S. Supreme Court. 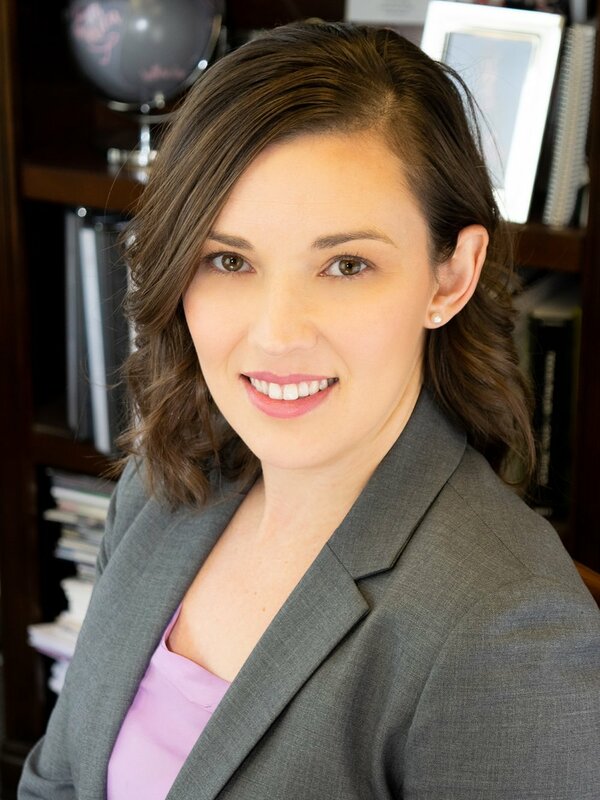 With six years of experience in appellate practice, Jennifer has been involved in several cases that were appealed to the U.S. Tenth Circuit Court of Appeals and the Oklahoma Court of Civil Appeals. Jennifer is looking forward to gaining additional appellate experience as a member of The Rudnicki Firm’s Appellate Practice Group. Jennifer is an adjunct professor at Oklahoma City University School of Law and volunteers her time with Oklahoma Lawyers for Children, giving back to the community for this worthy cause that she is proud to champion. Jennifer has lived in Oklahoma for over ten years but still considers herself a proud Californian!